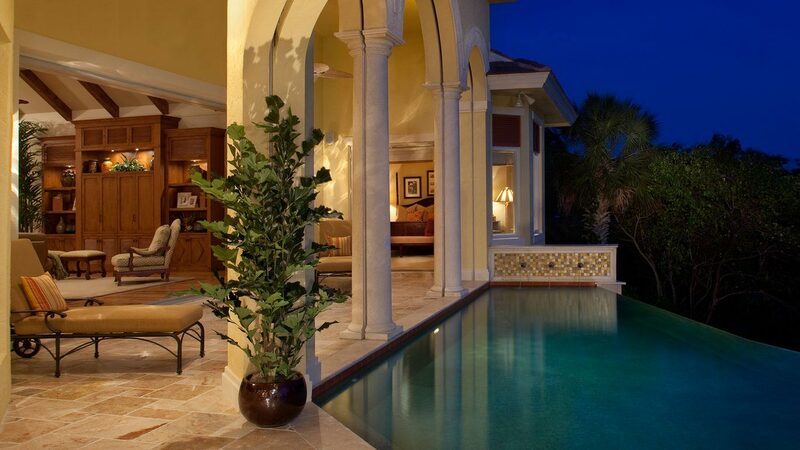 Randall Mitchell Companies is a Naples, Florida based General Contractor and Developer. The company’s two founding principals, Randall A. Kurtz and D. Mitchell Melheim, have over 40 years of combined experience in the Naples building industry. The mission of Randall Mitchell’s Custom Homes Division is to bring the same unrelenting emphasis on quality that has been the foundation for the success of its sister company, Kurtz Homes, to the more intimately proportioned custom home market. 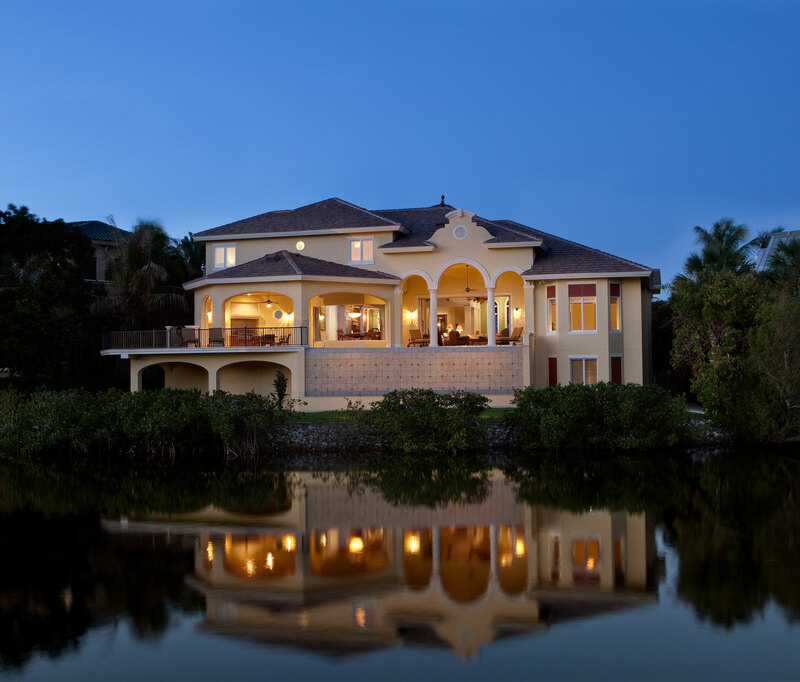 The focus of Kurtz Homes continues to be the construction of larger estate homes located primarily in Port Royal and along the Naples beachfront. 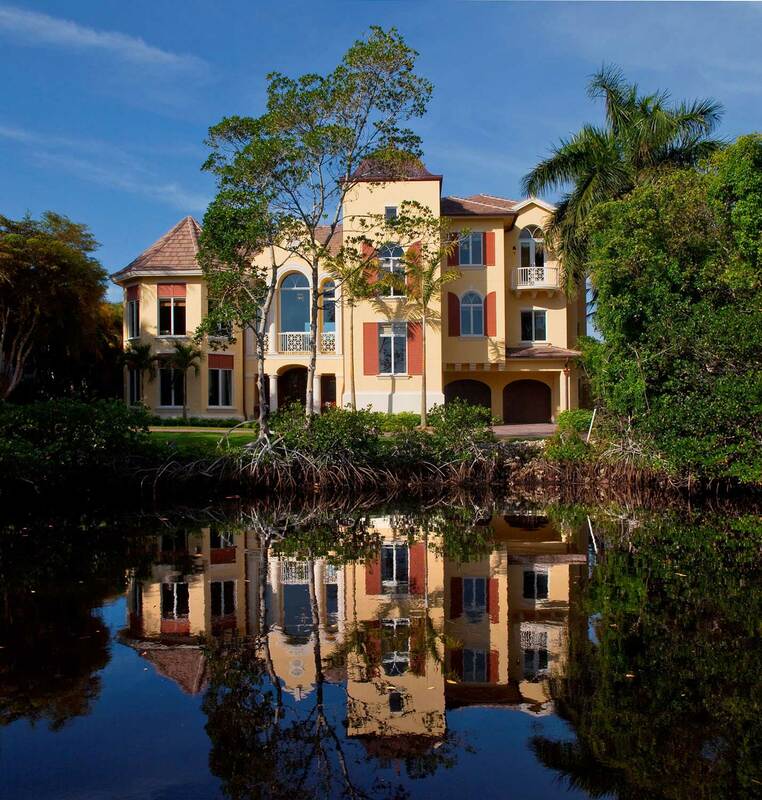 While Randall Mitchell focuses on creating state-of-the-art “right sized” custom homes in communities such as Aqualane Shores, Olde Naples, Moorings, Park Shore, Bonita Bay, Grey Oaks, Royal Harbor and Miromar Lakes. We understand that in today’s environment it is not enough to simply provide the best product, but just as importantly, we strive to bring our clients the very best value. In addition to our passion for creating the perfect custom home for our single-family residential clients, Randall Mitchell’s Development arm brings the same caliber of effort to the development of unique communities that serve distinctive constituencies.